With tons of garbage being produced from various sources in the country, it becomes very important to dispose them off to avoid the effects of decomposed substances. Getting such rubbish disposed in the most effective manner is a difficult task and cannot be done without the help of a professional garbage disposal service provider. 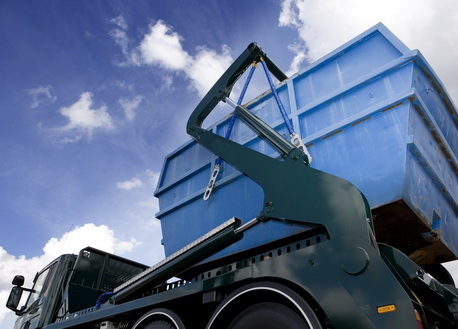 Easy Go Skips Hire is a popular skips hire service provider operating in NW8 St Johns Wood and the surrounding areas. The smaller size skips are ideal for garden waste and household garbage, the mid range skips are common for house renovation and building work and the large ones are best for bulkier waste from construction sites or industries. In case you are unable to place the skip on your own property, we make the necessary arrangements for road permits and ensure that everything is safely operated. Easy Go Skips Hire offers people residing in NW8 St Johns Wood and the surrounding areas cheap skip hiring options that are most effective and eco-friendly means of disposing garbage in licensed dumping grounds. We also offer recycling of the garbage and cheap labour hiring facilities to our clients. So, instead of wasting your time call our executives and get a quote!